JULIAN STATION: Lilacs are Here! Live Music Sunday 1-4 PM. 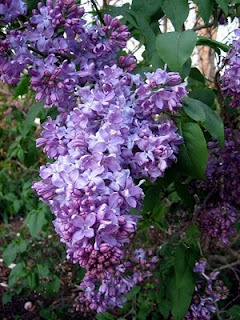 Lilacs are Here! Live Music Sunday 1-4 PM. Live Music from Harry Joe and The Sofa Kings. Live music goes from 1-4pm every Sunday, year round and seasonally on Saturdays. Your blog is really well written. Great information, you described it well.